J.R. Shooter Inc. is a privately owned and operated print management company that has been in business since 1990, providing quality printed and marketing materials for a broad range of end uses. A few of the many products and services we are able to offer are: datasheets, catalogues, brochures, scratch & win, newsletters, books, manuals, annual reports, customized stationery supplies, multiple part forms, computer continuous forms, promotional materials, packaging materials, labels, fulfillment and mailing services, as well as many other products and services. We believe that our capabilities for creative design and quality conscious print production contributes toward the customer satisfaction we enjoy. We invite you to join a list of pleased customers, which, among others include, Bank of Montreal, Mircom Technologies Ltd., The Toronto and Region Conservation Authority, Harvey Kalles Real Estate, and the Association of Architectural Technologists.  With full Windows and Mac file handling capabilities, we at J.R. Shooter Inc. can fulfill all your printing needs and would appreciate a personal meeting to see how we can be of assistance to you. Quality, versatility and service, along with competitive pricing, constitute our main strengths. 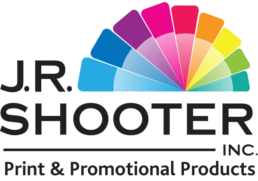 We design and produce high quality printed and marketing materials for a broad range of end uses.